Above the knuckle rings are so popular these days that I thought I'd share an easy ring that I made this weekend. It's really simple and takes less than 10 minutes to make and costs around $5.00. - Chain - use any color and style you like. 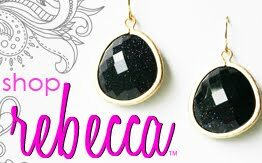 An even better idea would be to spray paint the chain a fun color! 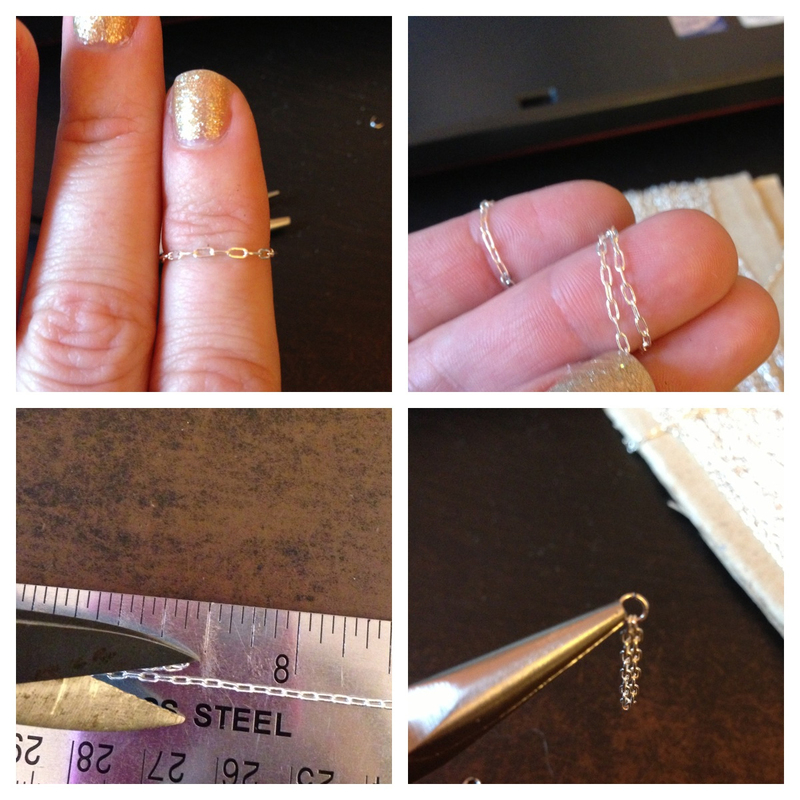 First step is to wrap the chain around your finger to measure the length it needs to be. I like to make it at least one link smaller because you'll be adding the jump ring. You can even use a tape measure and wrap it around your finger to get the desired length. Once you've determined the size cut the chain. Next take the jump ring and connect the two ends. Viola, a new knuckle ring!